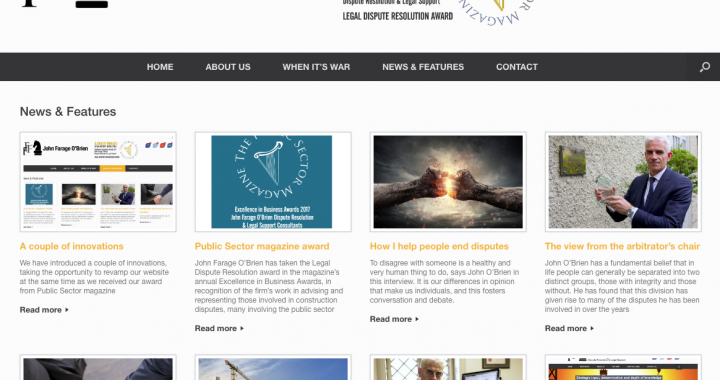 WE HAVE INTRODUCED a couple of innovations, taking the opportunity to revamp our website at the same time as we announce our award from Public Sector magazine in its Excellence in Business Awards 2017. The most significant is the News & Features tab on the menu, which takes the visitor to what is, in essence, a blog. Over the last few years we have carried features, interviews and items with a news content as pages on the site, but as time went by and more were published this made the site more complex to navigate. Separating out this material from the core content was the solution. 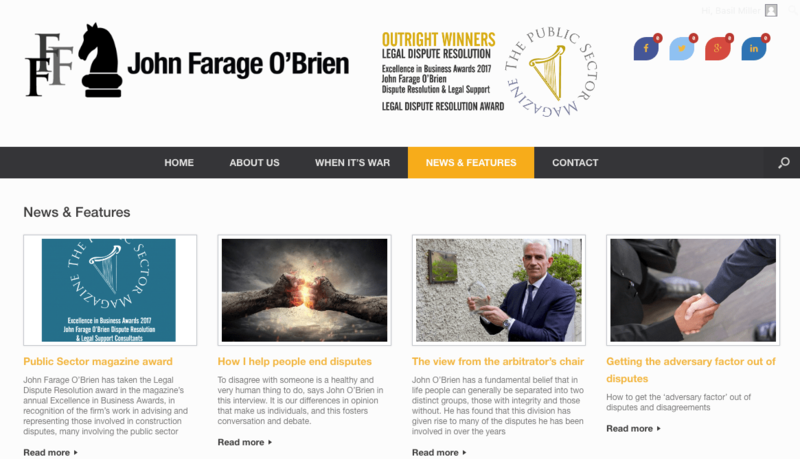 So, all you need to know about the firm, about John Farage O'Brien, is now reached more easily, with all the company information immediately available through just two menu tabs. In addition, the visitor gets more material on the Home page, with a handy dropdown menu which scrolls the page to the next element, something which is repeated on the About us page for even greater convenience. 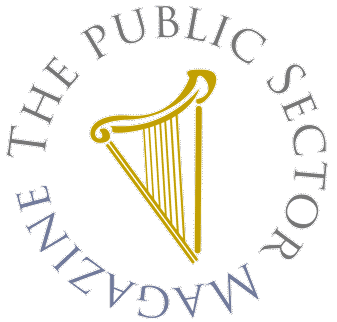 On account of the significance of its content, the only standalone page left on the menu, other than our contact details, is the 'When it's war' page, where John O'Brien reflects on some of the pros and cons of alternative dispute resolution after 15 years in the business. Introducing the 'News & features' section also allowed us to create the carousel on the Home page that features images and excerpts from the blog. As it is new, for the moment we've placed it midway down the page, but from next year it will take up a permanent position at the bottom.